Drinking? Find youself home in the comfort of your own car. Believe it or not, we are cheaper than taxi. Calculate that two way taxi. We appreciate your time as well as ours. So expect us on time. We travel anywhere within the greater Waikato region. Sober Cabs’ core belief is that no one deserves to witness the sorrows of seeing their whānau get hurt because of one person who decides to get behind the wheels while intoxicated. Therefore, we are on a mission to keep the Kiwi families safe and happy, by providing reliable sober driver service. We also invite the community to join us to raise the awareness and encourage friends and family to stop drink driving by taking one simple step, be prepared. If drinking, call a cab, crash on the couch, or find a sober driver. A drunk driver doesn’t put a life in danger but lives of many around them. Stopping a friend from hurting others only takes a moment. Don’t let your friend drive when drunk. We cater for everyone, whether catching up with old friends or a company event. Whether planning a fun night out or already drinking. Sober Cabs can provide you reliable dial a driver service. Our personal dial a driver service covers the greater Waikato region. If your company is planning a social event for its staff or customers and would like the guests to return home safely then Sober Cabs' corporate dial a driver service is for you. My requests to change the time was accommodated twice (i know but the part just kept going) and yet the driver arrived on time. I was very impressed and Raz is such a pleasant driver to travel with. None of our drivers are buzz kills. They’re professionals who have been screened. You’ll like your driver. So much so, you’ll ask for them by name the next time you need a way home. No one works harder than we do to ensure you complete and total satisfaction. We treat you like family. Our customers aren’t just numbers. We go out of way to make you feel safe and secure. You’re not going to have to jump through a lot of hoops to hire us. Nothing could be easier. It could be said ordering a sober driver is easier than ordering a drink at a bar. 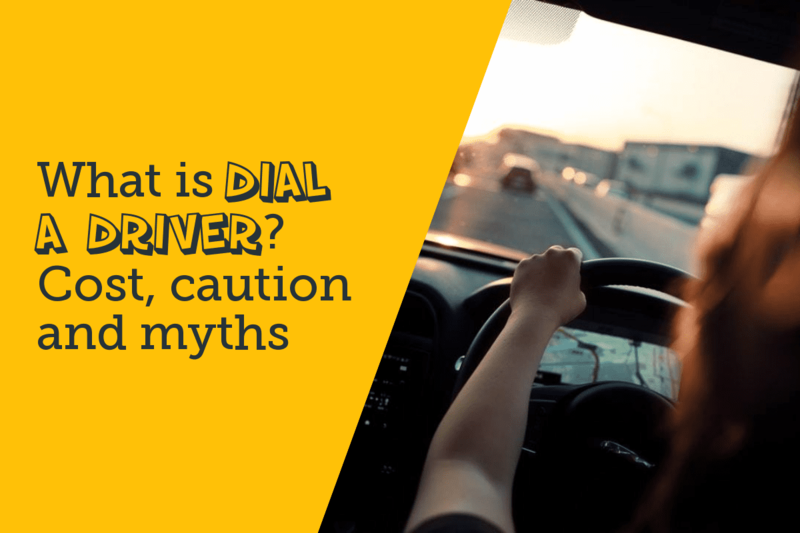 A great way to stay up to date with dial a driver’s world is keep an eye on this blog for some great content. Not sure? If you need a dial a driver? If you seek genuine advice or need help, contact our friendly team. Our purpose is to make sure everyone gets home safe & sound regardless of the service they use.